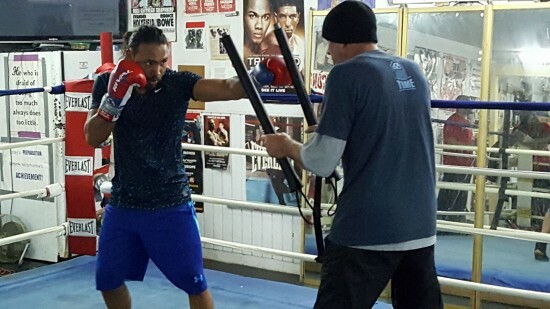 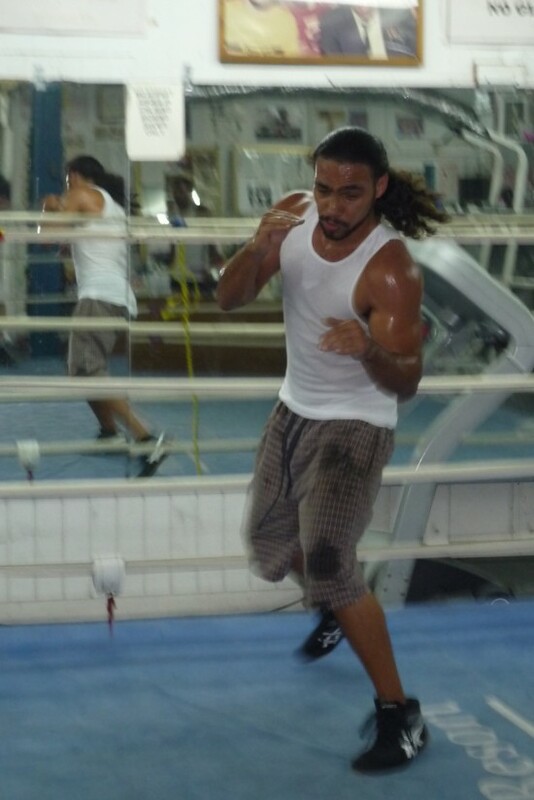 Danny Garcia, Lamont Peterson, Andy Lee and Peter Quillin – ‘Premier Boxing Champions on NBC’ Media Workout Speak Out! 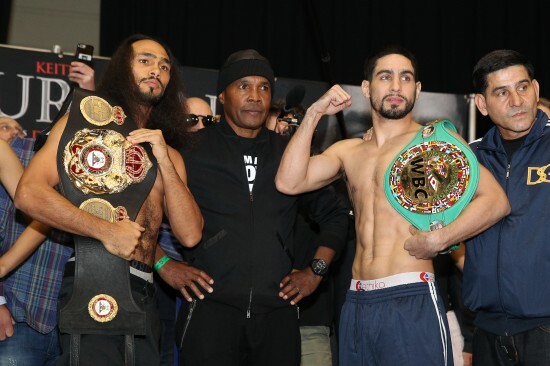 Danny Garcia in the ring. 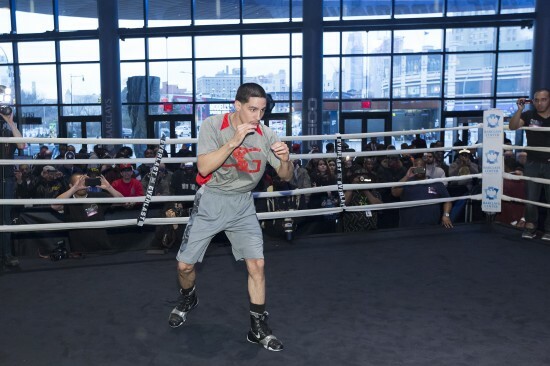 BROOKLYN (April 7, 2015) – Fighters competing on Saturday’s Premier Boxing Champions on NBC night of fights participated in a media workout today at Barclays Center in anticipation of their upcoming bouts.